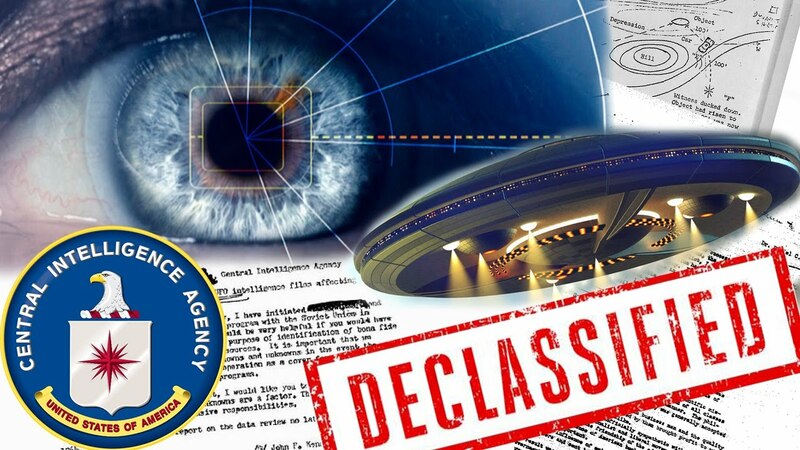 Home » SPANISH MOD RELEASES THOUSANDS OF PAGES OF DECLASSIFIED UFO FILES! SPANISH MOD RELEASES THOUSANDS OF PAGES OF DECLASSIFIED UFO FILES! Recently, the British Ministry of Defense gave the general public the privilege of analyzing declassified material regarding the UFO phenomenon. Many attempts were made to capture a better glimpse of these mystery objects, but with little success. Hundreds of UFOs were tracked annually, which is an incredible number knowing that it’s very likely to never see one during our lifetime. Now we have newly declassified reports and details from the Spanish Ministry of Defense. We can read about several kinds of sightings and strange phenomena from the online library of the Spanish Ministry of Defense. The first recorded UFO sighting over Spain’s capital, Madrid, was on December 11 of 1968, where people witnessed large changing lights in the sky. There was even one report by some pilots and then President Adolfo Suarez, that talks about strange lights following when traveling by air force aircraft from Germany to Spain. There are around 80 reports mixed in the 1900 pages of these newly declassified documents, dating between 1962 and 1995. Watch the following video to learn more!